I know how much everyone LOVES printable coupons! 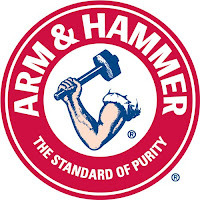 So, here are a few you can find from Arm & Hammer! You will have to register to print these.